In 19th century, Stockport was well known due to the production of cotton and allied industries. The hatting industries in the town were flourished too at that time. There were around 6 million of hats exported from Stockport to other countries. In 1997, the last hat works were closed in the town. Stockport Viaduct is considered as an important characteristic of the town. The famous one is viaduct’s 27 brick arches. It was established in 1840. The main function was for railway transportation. This viaduct was located over River Mersey and link Birmingham and London to Manchester. L. S. Lowry is considered as one of the famous painters in the world. There are many paintings of Lowry which use this structure as the backdrop. 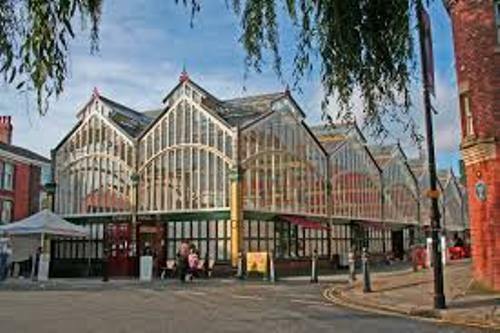 There are several interesting museums that you can visit in Stockport. You can go to the “Hat Works” museum. During the Victorian era, it was the well known hat factory in the town. The base was located in Wellington Mill. 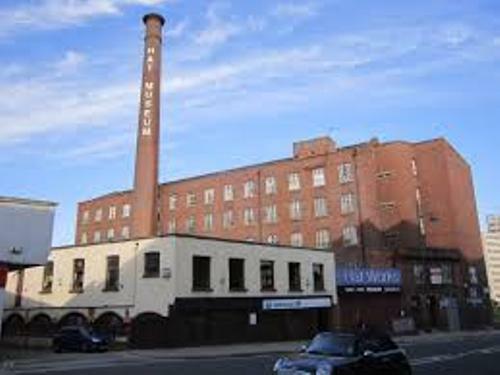 If you want to know the underground tunnels used by the local residents to protect themselves during the World War II, you can to visit Stockport Air Raid. The people believe that the oldest secular building in Stockport is Staircase House. You can find Stockport Story Museum inside it. Check Segovia facts here. In 1932, the Plaza was established in Stockport. It is considered as the Super Cinema and Variety Theatre. 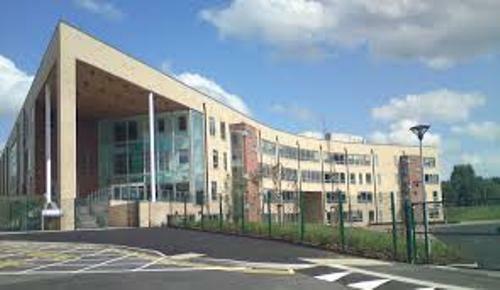 This building gains the international acclaim because of the last operation of the original form. Port is the famous play for Simon Stephens. He was a local writer in Stockport. National Theatre in London has housed the performance of Port. Can you mention the athletics clubs in Stockports? Those include DASH athletics club, Stockport Harriers & AC, and Manchester Harriers & AC. Get facts about Seoul here. 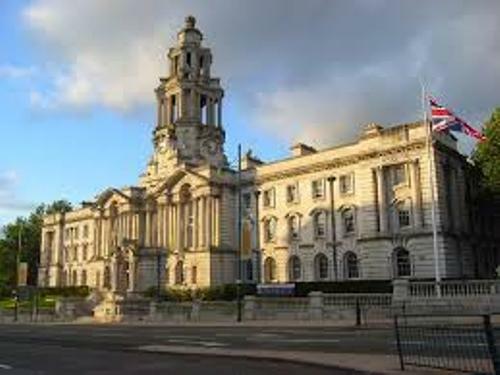 The famous landmarks to visit in Stockport include The War memorial and art gallery in Greek Street, Stockport Town Hall, St Elisabeth’s Church and Vernon Park. 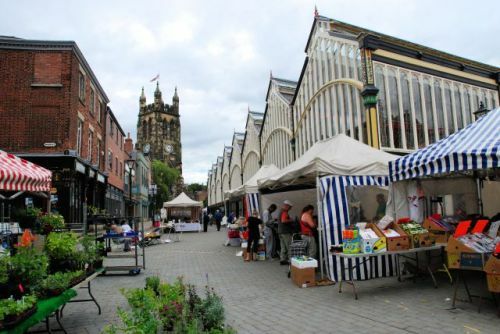 Are you impressed reading facts about Stockport?